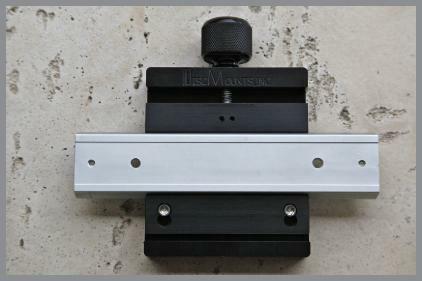 Used with 4” Tilt-in Saddle-III allows Vixen Style and 1.5” to 2” Dovetails. 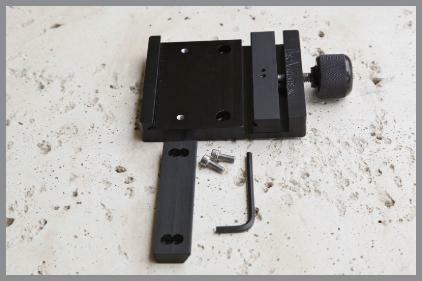 Comes with Converter, mounting screws, L wrench and instruction sheet. 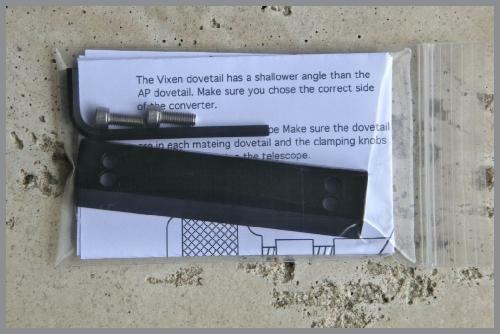 4” Tilt-in Saddle III with 4” Converter and Vixen Style Dovetail Bar. 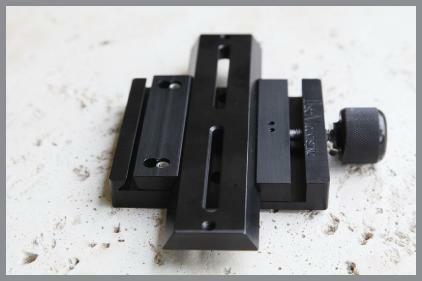 4” Tilt-in Saddle with 4” Converter DiscMounts 1.9” X 7” Dovetail Bar.